3:05 becomes the official Cafecito time in Miami! 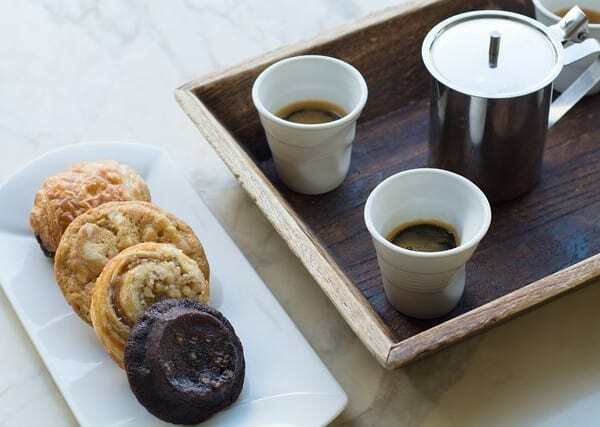 Cuban coffee is a staple for most Miamians – whether it’s in the morning with a tostada, or half way through the day as an afternoon pick-me-up. Cafecito, as it is affectionately called, is something every local can appreciate. Enjoy your Colada with our delicious assorted homemade pastries available for $2.00.